The Simply Me blog is going to help promote another amazing giveaway! And ladies this one one is for you! Please read to find out about an amazing hair product that you will adore!! 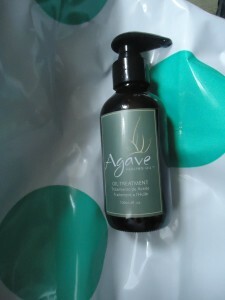 If you have dry or frizzy hair you will want to learn more about Bio Ionic Healing Agave Oil. This easy to use product can transform your hair within minutes. The ladies of the Sublime Media Connection had a chance to put this product to the test. You can check out all of the reviews by visiting the Spotlight Post.